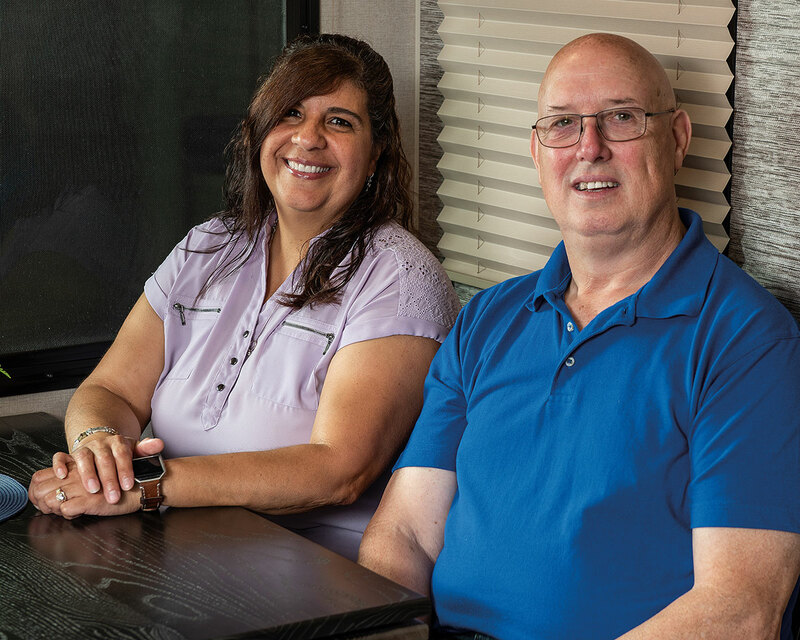 Sylvia Pantoja, QC manager, comes to KZ with 29 years of experience in all areas of RV manufacturing, as well as accredited management training. She manages multiple production QC teams, in addition to all PDI processes. Under Sylvia’s direction, production employees receive rigorous training on RVIA standards, quality systems and testing. The QC mindset is further reinforced with poster-sized quick-reference guidelines prominently displayed at all test stations. Terry Henson, QC manager, joins KZ with 35 years of management experience in the RV industry, and holds a business administration degree with an emphasis on production and quality management. He specializes in quality testing equipment and systems, and also administers all standards protocols companywide. Terry has overseen the implementation of state-of-the-art quality testing equipment across the entire KZ/Venture campus.